The grand affair that Festival de Cannes is, it draws the best of world cinema and fashion to its frontiers. 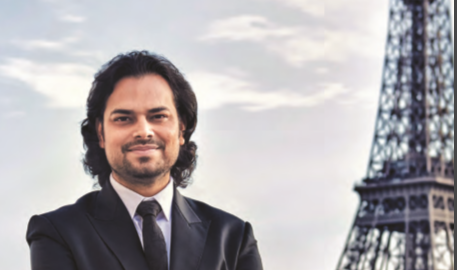 Also part of the commemorations and celebrations are Indian celebrities, some of whom have been attending the festival for years now and are popular faces at the French Riviera. The red carpet was rolled out and all of the international press had their lenses adjusted and focused. Photographers from renowned news streams were to be clicking images, most of which would probably be breaking the internet for weeks and months to come. 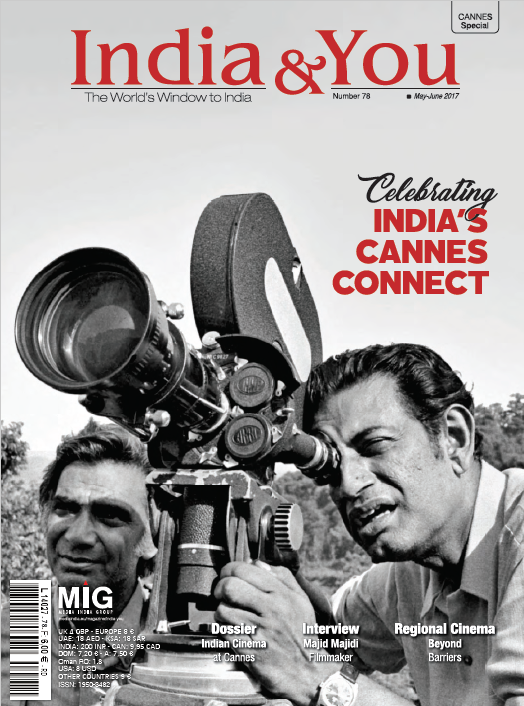 The buzz was building for one of the most sought after film events in the world, the Festival de Cannes, or as it is popularly known, the Cannes Film Festival. It was the 69th edition of the event, the year 2016, and many a celebrity from around the globe had descended on the French Riviera to be part of the festival and its celebrations. The best of world cinema was on show and so was the best of fashion. And, while the blockbusters and the fashion brigade were trying to make their way up the glory ladder, some Indian faces were stealing the limelight and the shutterbugs. Wearing a pastel-coloured Rami Kadi dress, hair pulled back in a ponytail, and slightly dusty, smoky eye-shadow, she made her lavender-blue lipstick perfectly stand out and do the talking. But, the sporting of the lip-shade was not her only style statement that made headlines. At the screening of the flick, Ma Loute, Bachchan ravished in a glimmering gold Ali Younes gown. For the delicate, floor length number, embellished with shiny beads, which the actress pulled off with much ease, and a contrasting blue-hued eye make-up, she notably hit the fashion headlines for the cape that she had tagged along. On another day at Cannes, she donned a floor-length beige coloured, Elie Saab coupled with heels by Salvatore Ferragamo. Her dress was covered with bead patterns of soft pink flowers and a flare flowed down her waist. The actress’ presence at Cannes is looked forward to by her fans in India, more for what she wears, than her films, in some instances.